Short Sale. Look no further!!! This fabulous Sequoia style home features a chef-inspired kitchen, media room, guest suite, extended lanai and 3-car garage. The formal dining room has a butler's pantry/pass-through to the kitchen. The kitchen features a spacious island, Espresso-finish Timberlake cabinets, granite, stainless appliances including double wall oven, rustic tile backsplash. The second-floor media room can be used as a game room, study, or additional family room. Laundry room located near the master bedroom for convenience. 8' entry and first-floor interior doors, pavers on the front porch, 18x18 tile floors throughout first floor and wet areas, Mohawk carpet in the bedrooms and upstairs. Every Beazer home is built to ENERGY STAR standards, is tested, and receives an individual ENERGY STAR certification. -- Long Lake Ranch, located in Lutz off SR 54 between the Suncoast Parkway and US Hwy 41, is just minutes from everything. The amenity center includes a park around Long Lake, soccer field, clubhouse, resort-style pool and open-air gazebo, playground, dog park, dock, and tennis and basketball courts. It offers a top-notch Pasco County schools: Oakstead Elementary, Charles S. Rushe Middle, and Sunlake High schools. 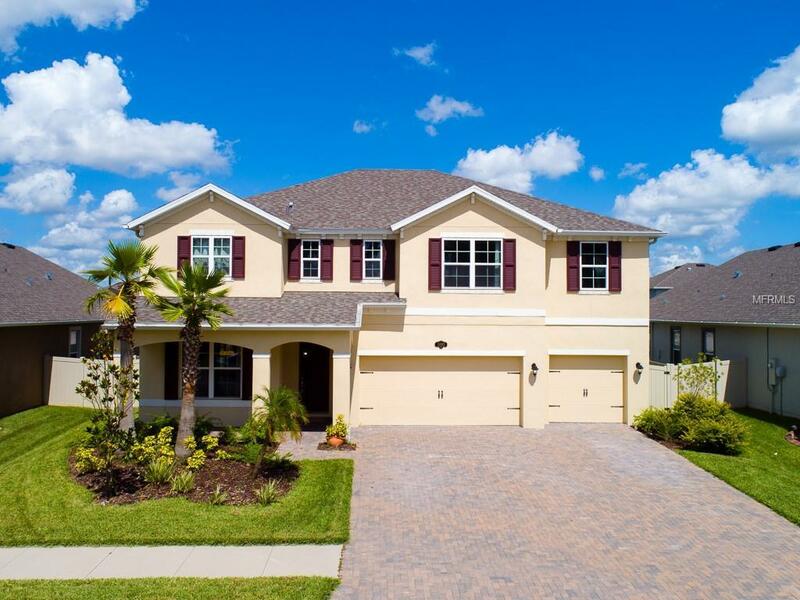 Located above the Hillsborough/Pasco county line, with lower taxes and easy access to Tampa.